Decorative pillows are likely not something you think much about; they just sit on your bed or sofa looking pretty. There are many different kinds of throw pillows, however, and they all have unique qualities. 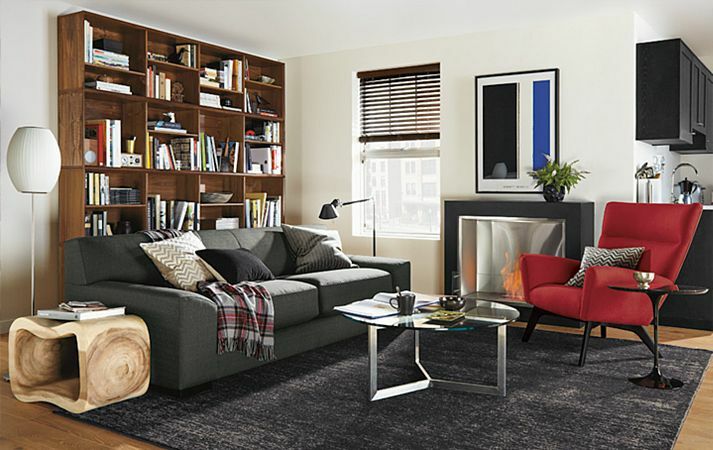 It helps to know what style you like best – especially if you are going to have them custom-made for your home. 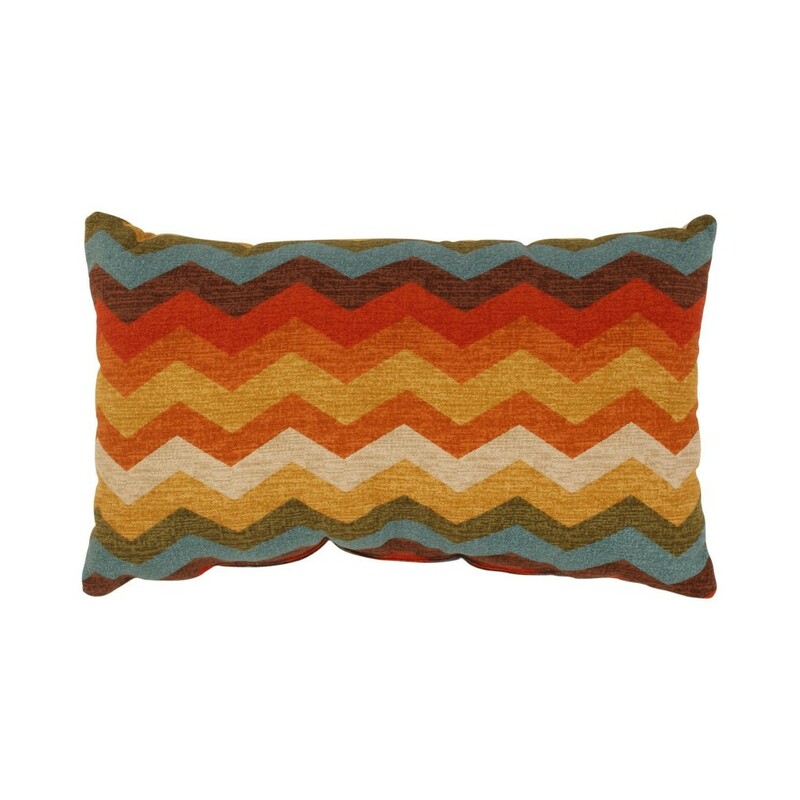 The most basic type of decorative pillow is the “knife edge” pillow. 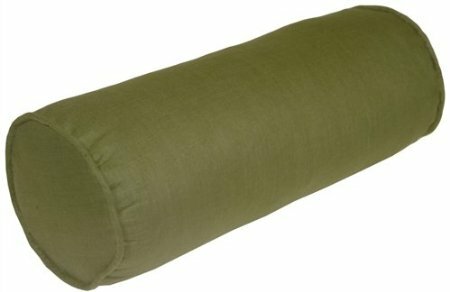 In its simplest form, a knife edge pillow is simply two pieces of fabric that have been sewn together around the edges, forming a “knife edge” or a sharp, simple seam. 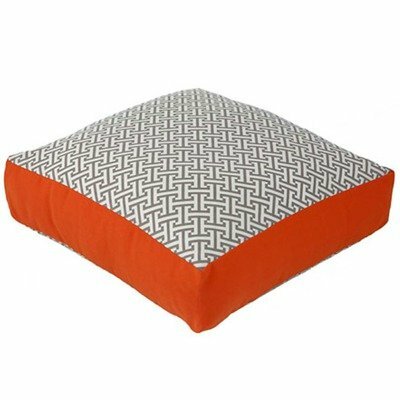 Knife edge pillows can be square, round or they can be made in a “lumbar” pillow, which is rectangular in shape and intended to sit at your lower back – or lumbar – area. More decorative is the “flange” pillow. 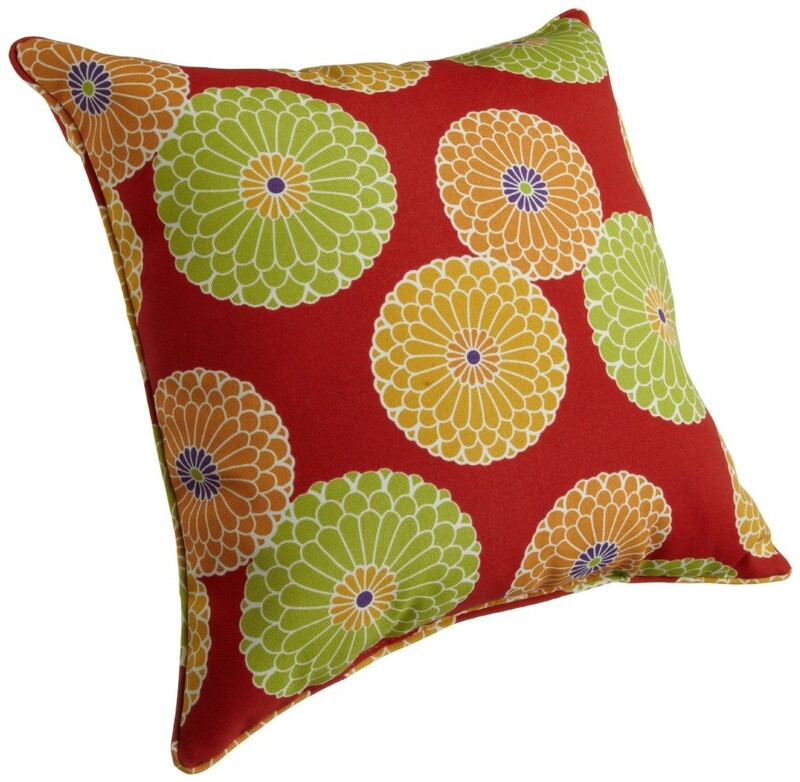 Shown above, this type of pillow has a flat band of fabric at its edges called a flange. 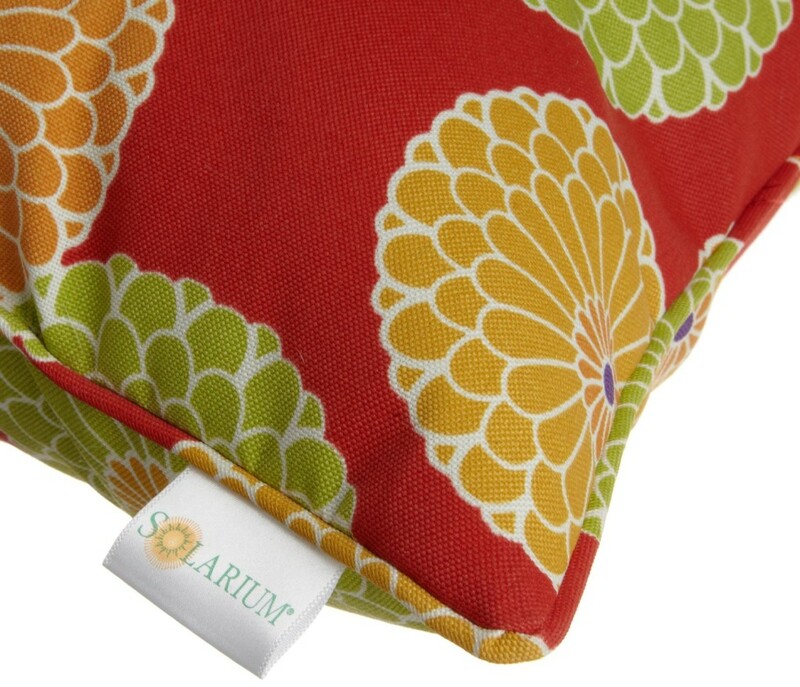 It can be made from a contrasting fabric, and it can also be done in the same fabric as the rest of the pillow. A “welted” or “corded” pillow is a knife edge pillow with the addition of a decorative cord or welting at the seam. The cord or welt can contrast the fabric for more interest, or it can be in a matching color for a more subtle look. If the welt is made from the same fabric as the body of the pillow, it is referred to as a “self-welt” pillow. A “box” pillow is made with flat sides. Unlike the knife edge pillow that is flat at the seams, a box pillow has taller edges and is constructed like a box. Box pillows can also be made into cushions, and this type of construction is common on sofa or chair seat and back cushions when filled with a piece of foam. The sides of the “box” can be made of flat fabric or shirred (gathered) fabric, and it can match the top of the pillow or contrast it. All of these pillow styles can be created in infinite variations. Even a simple knife edge pillow, when made with a patchwork, quilted or embroidered top can be stunningly beautiful. The addition of cords, tassels, fringes, beads, appliques and other decorative trims can take a basic pillow to new heights in an instant. For best results, mix and match the pillow styles, sizes, shapes and fabrics in your room to add interest, texture and pattern to your home. 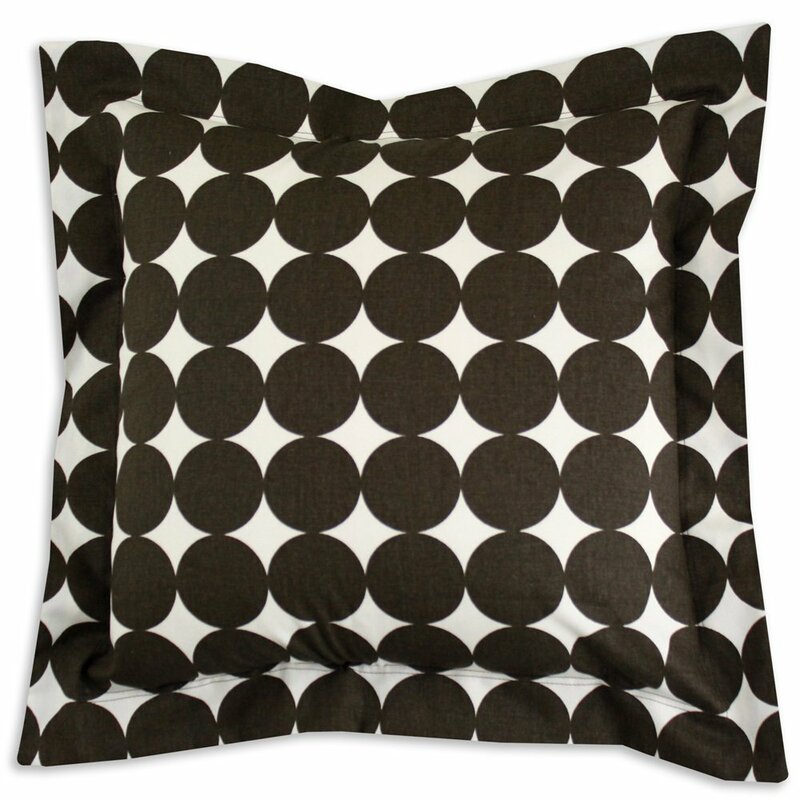 Decorative pillows can be an easy, inexpensive way to update your look in minutes. What Is the Repeat of a Fabric or Wallpaper?